﻿Full members can bring one work along to be critiqued by Scott. Associate Members and Students are very welcome to attend but must contact the Committee first if interested in bringing work along. 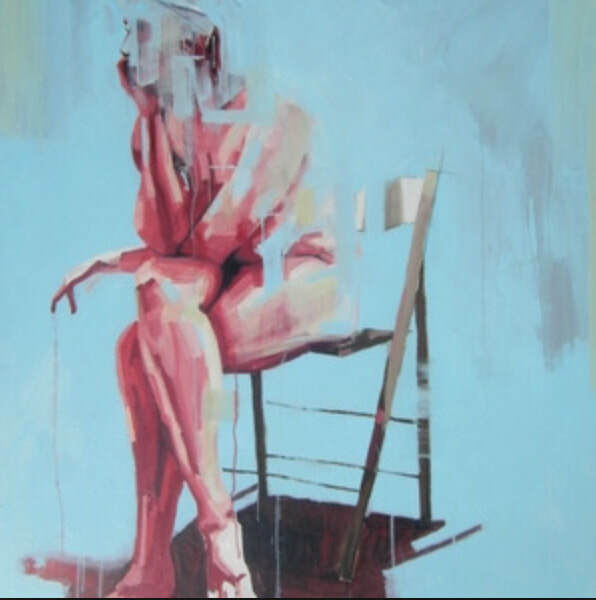 ​Scott Bridgwood developed his specialisation in painting the figure in his BA in Fine Art at Chelsea School of Art. He worked in Rome for eight years as a mural and portrait artist and taught at the British Cultural Institute in Rome. He is a full-time professional artist and undertakes portrait commissions and divides his time between studios in Leicester and Cheshire.